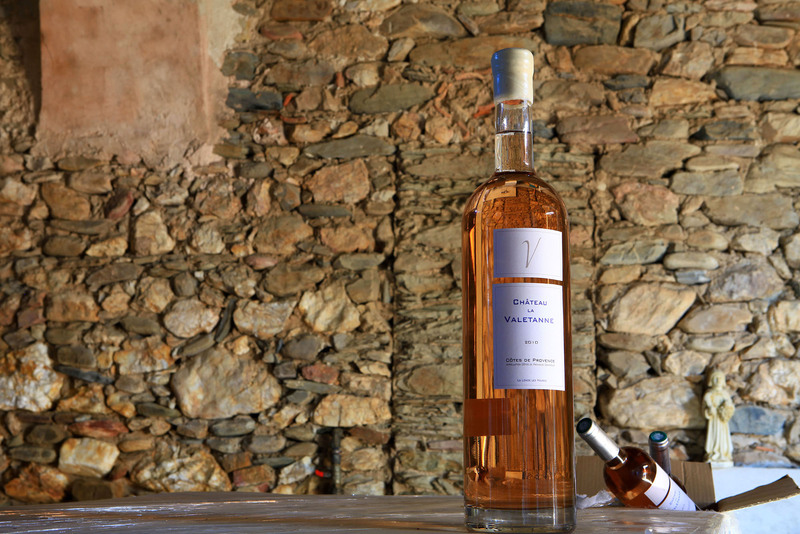 More than 2600 years ago, the first fields in Provence were cultivated in order to grow wine. 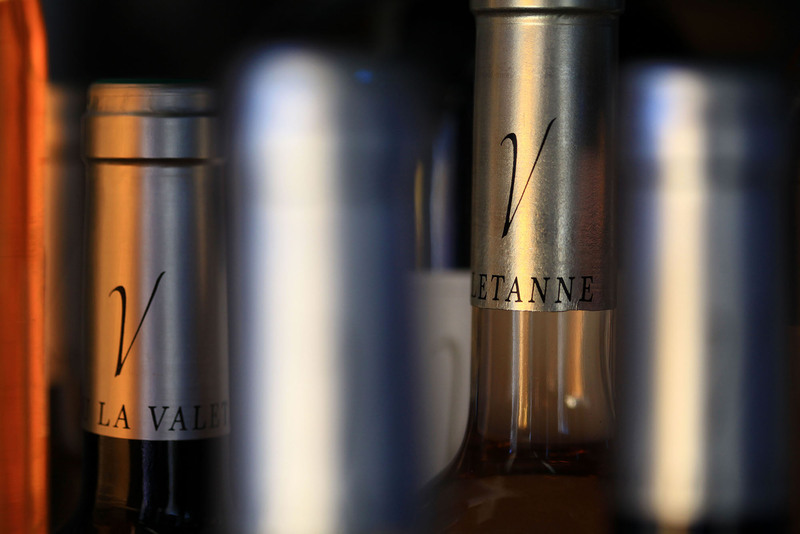 Around year 600 B.C., the Greek immigrants founded the city, which today is known as Marseille. 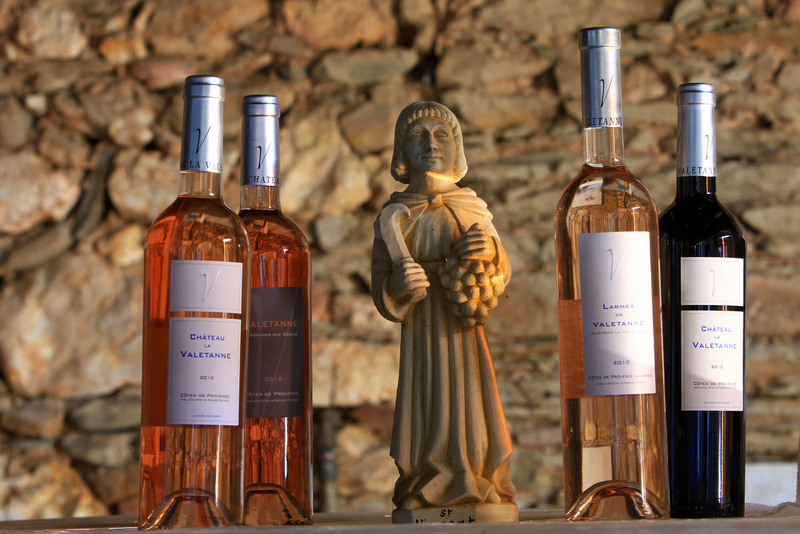 Winegrowing travelled with the Greeks and so did the wines, which slowly were spread all over Provence. Today wine production has become far more industrialised. 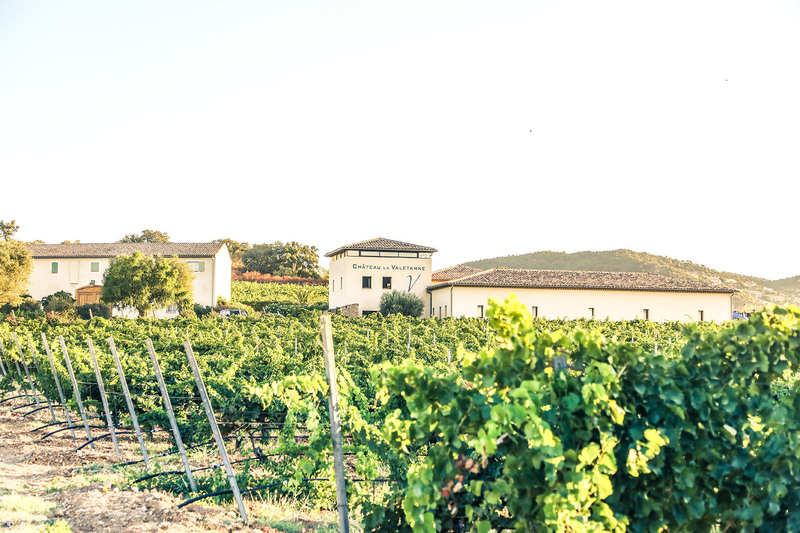 Most of the grapes are being harvested in August by machines. 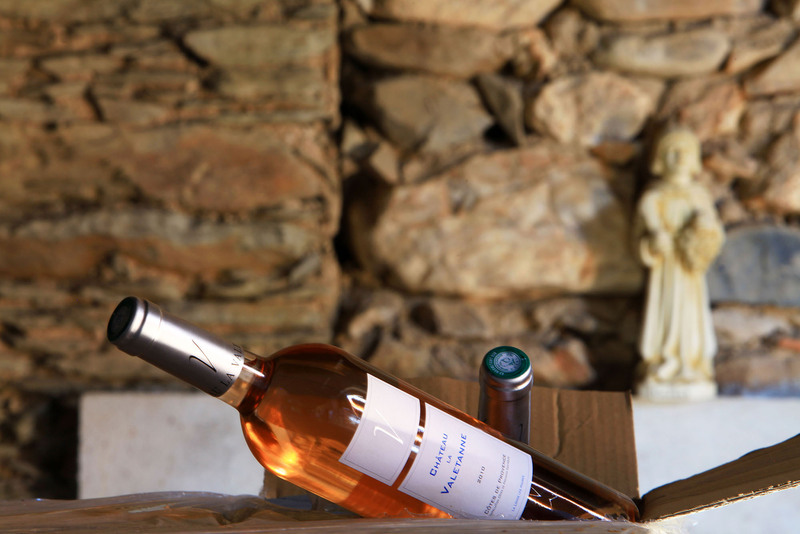 Only our old Ugni blanc from 1930 and our Cinsault from 1942 are being harvested by hand. 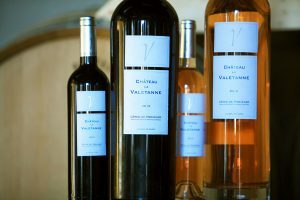 Immediately after harvested, the grapes are put through the big steel winepress and hereafter the juice is cooled down. 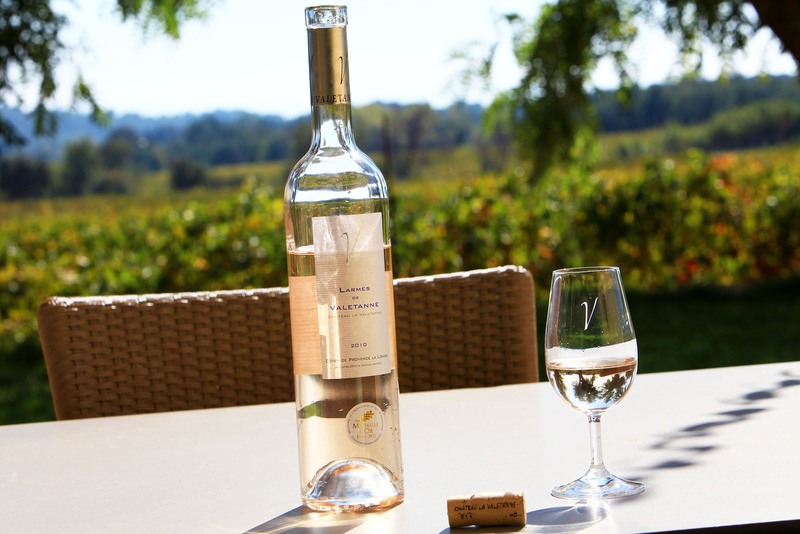 The fields, the wines, the grapes and the harvest are always closely monitored by our oenologist: Jérôme Constantin in order to improve the wine production and make sure that our wine always retains its high quality. 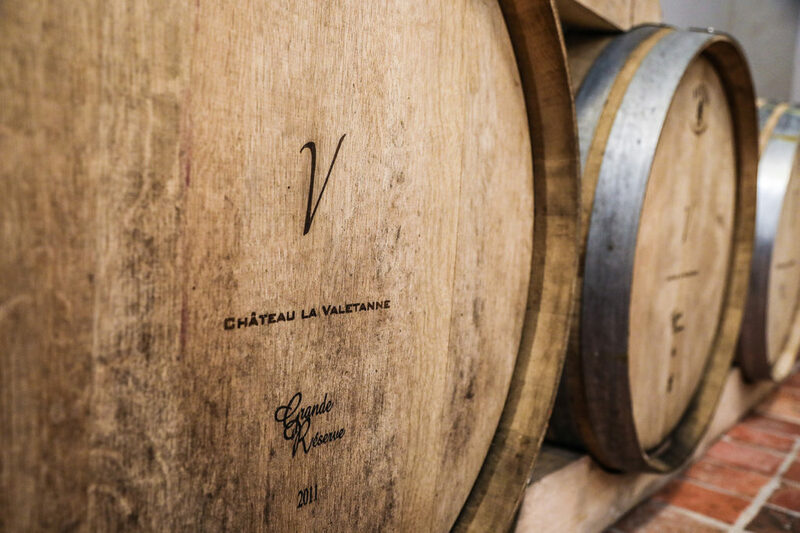 The rosé wine is stored in steel tanks and the red wine is stored in oak barrels. The juice, from the various grapes, is kept separately until the month of December, where the blending of the wine commences. 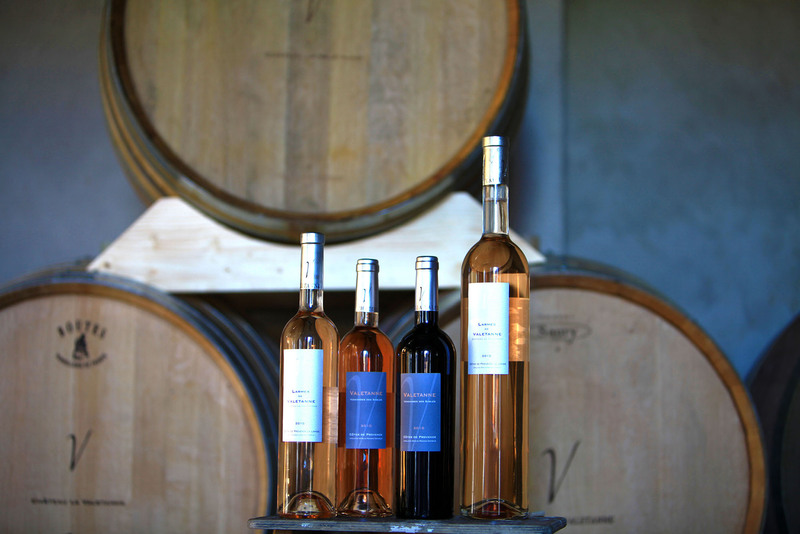 In February we start bottling the rosé and in August – after 24 months of storage – we bottle the red wine. 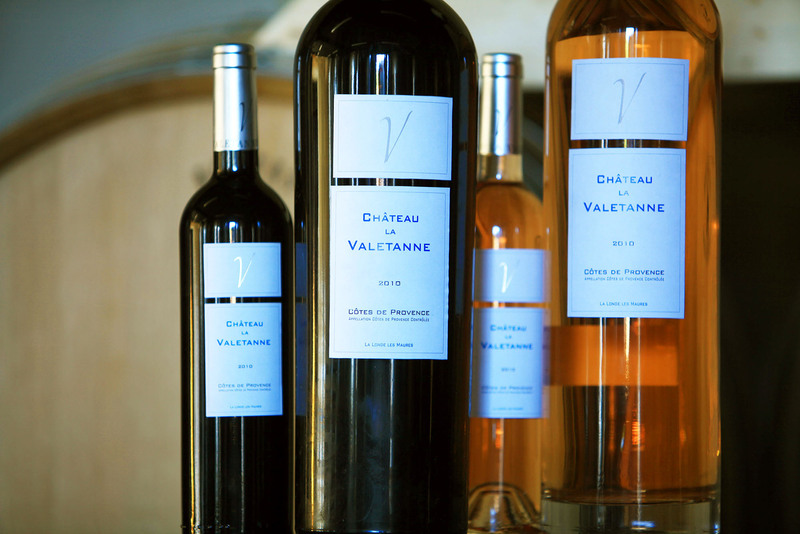 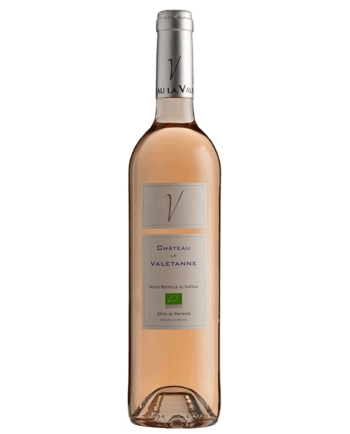 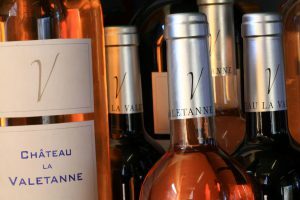 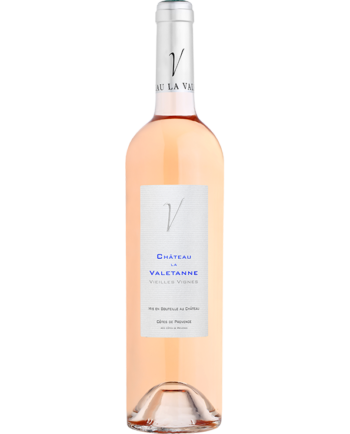 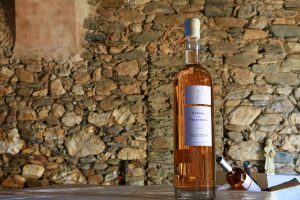 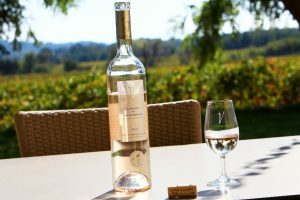 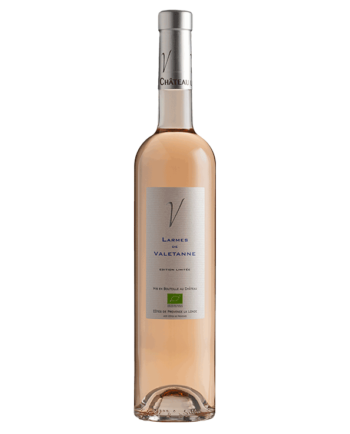 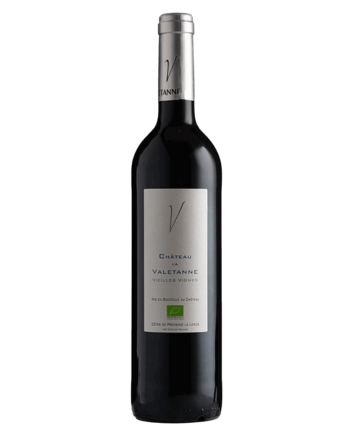 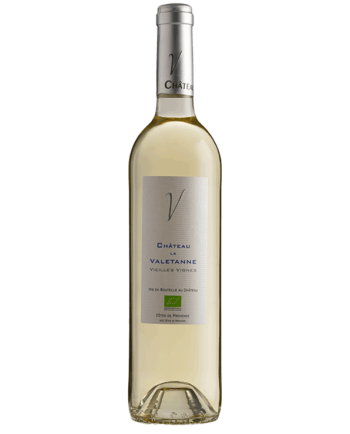 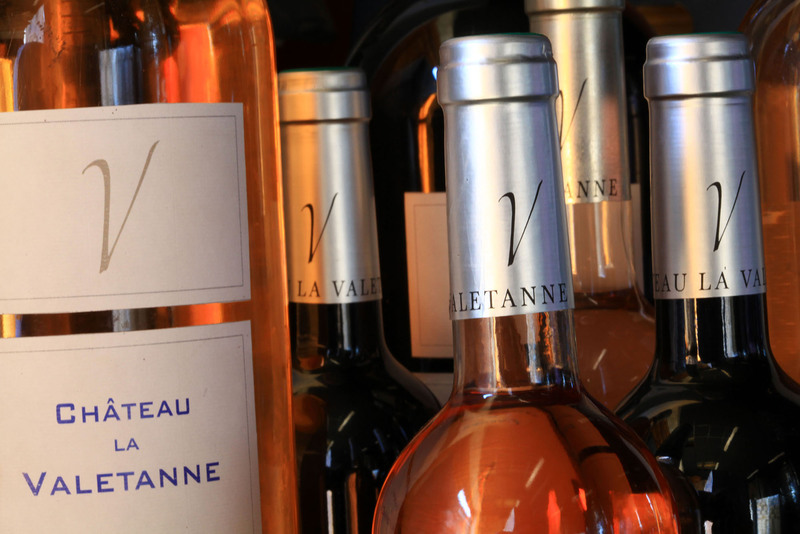 At Château la Valetanne we produce one red wine, three different kinds of rosé ainsi que one white wine.